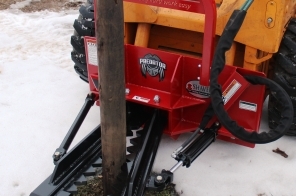 Shaver Manufacturing is a leading manufacturer of fencing equipment. 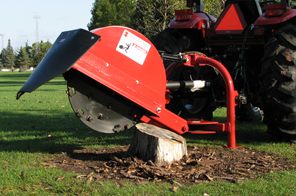 We manufacture a complete lineup of post drivers, post hole diggers, stump grinders and log splitters. We're proud of the fact that our equipment is made in the Heartland of America—Graettinger, Iowa.